“This is a simple clock made using readily available components. 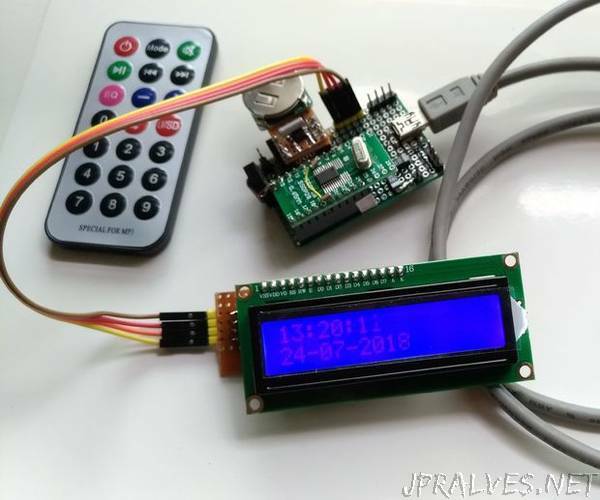 The Microcontroller used is an inexpensive STM32F030F4P6. The display is a 16x2 LCD with I2C backpack (PCF8574).